We’ve all heard it at one time or another. When we meet a seemingly insurmountable obstacle or suffer a bitter defeat, when things seem to be taking forever or our best-laid plans suddenly fall to pieces, some well-meaning optimist will say, “Keep the faith.” This is actually sound advice, not only for moody creative types, but also for anyone struggling to achieve a heartfelt goal or fulfill the dream of a lifetime. But you can’t keep what you don’t already possess. 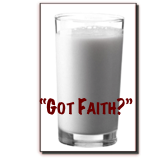 Got faith? Actually, we all have faith — in something. Many of us have faith in our own flawed characters, strength, and abilities. What a let down this kind of faith must be, as we continue to make mistakes and come up short again and again. After all, that’s what humans do, and that’s why it’s important to have faith in One greater than ourselves. Spiritual faith is what it takes for the long haul. But where on earth (pun intended) does it come from? Unfortunately you can’t grab it at Walmart or order a monthly supply from Amazon. No, faith in God comes from one place only. Um, God! In fact, He endowed each of us with this faith when He created us. How else could we ever put our trust in Him, or believe in anything? Babies have faith the moment they’re born. 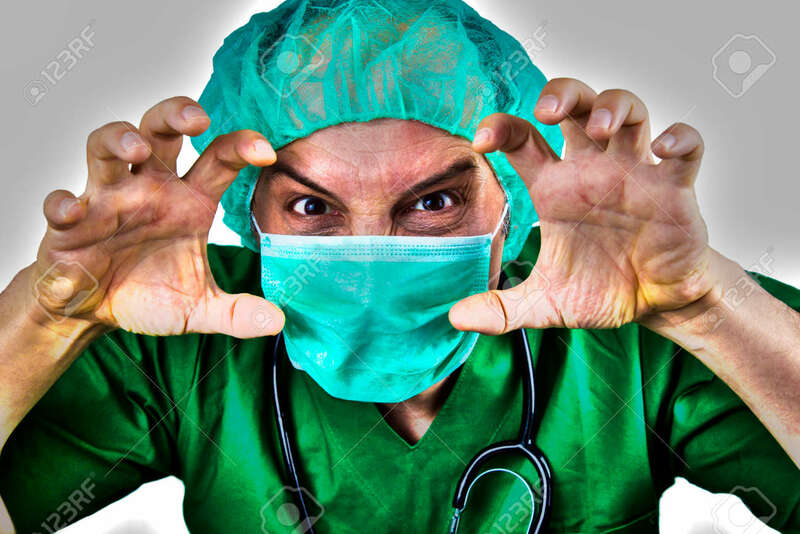 How else could they survive the shock of coming into this strange new world, gazing up at the doctor and seeing for the first time someone who appears to be trying to hide behind a mask — as though anonymity were the best way to cover up their latest foul deeds? And why else would babies cry when they’re hungry, or want the squeaky toy daddy’s playing with? What makes them believe they’ll get either? Because, by faith, they already know mummy will take care of their needs. Yes, we all come fully equipped to pursue our dreams. In His wisdom, “God has allotted to each [man, woman and child] a measure of faith.” (Romans 12:3 NASB) A “measure” is a good starting point, but — because the harder things get, the more faith we need — it’s important to increase and strengthen our faith; to make it grow big and strong by FEEDING IT. Spiritual faith only thrives on one kind of food, the Bread of Life which is the Word of God. As we devour the Word, our own faith in God’s goodness and His ability to fulfill His promises will grow — better … faster … stronger. 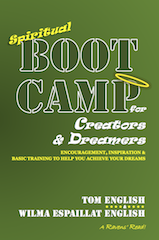 Get Tom & Wilma’s new book.